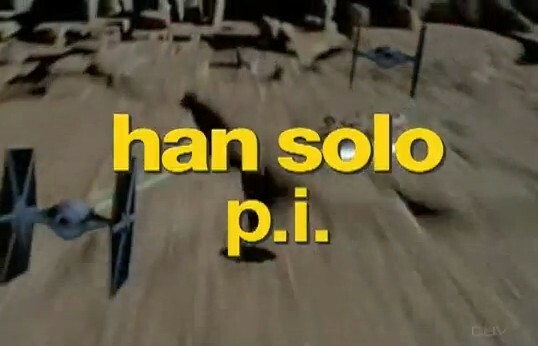 Star Wars meets 80s television! I found some great videos that showcase the epic Star Wars films using the original theme songs and openings from various '80s television shows. Themes include Magnum P.I., The A-Team, Dukes of Hazzard, CHiPs, Dallas, MacGyver, and Airwolf. I really enjoyed these and give a big RD80s salute to those who created and posted them on YouTube!